Welcome to DPW Home Inspections, Inc.
A home inspector with the background and skills you can trust! W hether purchasing your first home, your dream home, or an antique restoration project, a home inspection is a necessary and valuable procedure to protect your investment. A comprehensive, professional home inspection can help you save money, understand the condition of the property you’re buying and ensure it is operating efficiently. You need a home inspector with the background and skills you can trust to assist you in this process. 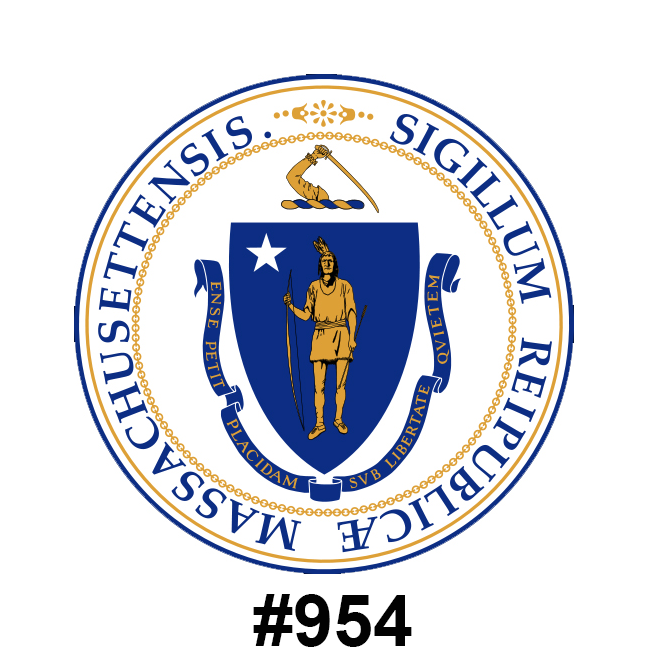 Peter Johnson, (MA Home Inspector License #954) owner and operator of DPW Home Inspections, Inc. has over three decades’ experience in the home building and remodeling industry. As a master carpenter and a licensed contractor, Peter intuitively knows the design of your home. Peter not only recognizes how the systems and features of a home function, but also why they work. 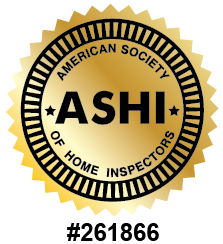 This unique insight allows him to provide unparalleled home inspection services to Metro West/Boston residents and Realtors on all types of construction. He is adept at providing an honest, thorough evaluation on the condition of different properties, from condominiums to historical residences, which gives you the means to make informed, assured decision for your home and future. A DPW Home Inspection is a complete visual assessment of the systems and components of your home, accompanied by an extensive inspection report on its condition. Your digital report, available within 24 hours of your inspection, utilizes industry-leading home inspection software from HomeGauge. You can access your report from the convenience of your home computer, tablet or phone, and it features straightforward descriptions and many photographs that enlarge when clicked on. The report also includes HomeGauge’s innovative Create Request List that allows you to upload an itemized list of repairs to attach to your repair addendum. This unique tool is valuable to both homeowners and realtors, as it simplifies negotiations and saves you time and money. Get to know your home and safeguard your investment with a qualified home inspection and easy-to-navigate inspection report. See how experience and prompt customer service set the standard for each exceptional inspection. DPW Home Inspections, Inc. services Boston’s greater Metro West area, including the counties of Essex, Middlesex, Norfolk, Suffolk and Worcester. Contact DPW Home Inspections for your professional home inspection today!